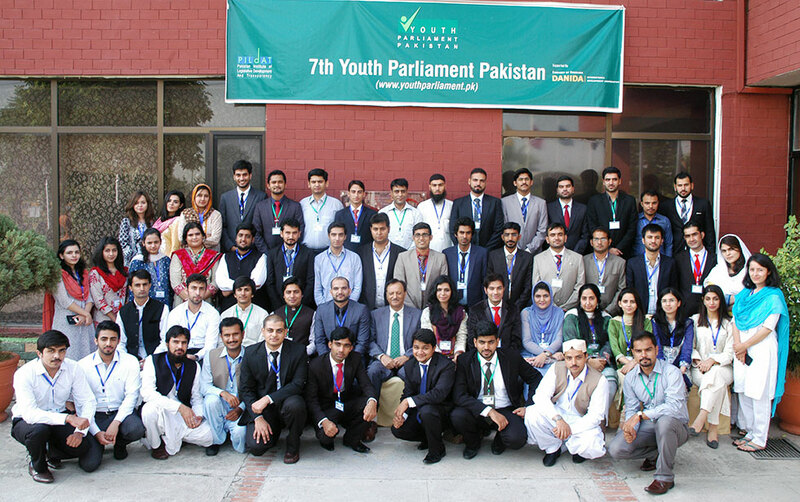 September 14, Islamabad; On the opening day of the third session of Youth Parliament Pakistan, elections were held for the office of Leader of the House, Leader of the Opposition and Youth Deputy Speaker. Mr. Waleed Bizenjo (YP3-04-BALOCHISTAN04) was elected as Leader of the House, Ms. Mariam Hassan Naqvi (YP3-24-PUNJAB13 as Leader of Opposition and Ms. Anusheh Bakht Aziz (YP3-16-PUNJAB05) as Deputy Speaker of the third session of the 7th Youth Parliament Pakistan. 1 Youth Standing Committee on National Security & Foreign Affairs Ms. Zoha Khalid, (YP3-54-ICT02) Pakistan’s National Action Plan (December 2014): What is the State of its Implementation and Possible Proposals for Effective Implementation & Oversight. 2 Youth Standing Committee on Finance Ms. Marina Marri, (YP3-45-SINDH06) Pakistan’s Extended Fund Facility (EFF) Plan with the IMF and its Short-Term and Long-Term Economic Impact on Pakistan. 4 Youth Standing Committee on Governance Mr. Abdul Shakoor Kakar, (YP3-02BALOCHISTAN02) What are the best International models for measuring Quality of Governance and why? Members were briefed about the working of Youth Parliament Pakistan and were guided on the Rules of Procedures to be followed during their 5-day engagement. The orientation session was held by Ms. Aasiya Riaz, Joint Director PILDAT. Moreover, two trainings sessions were held today discussing ‘Energy Crisis in Pakistan’ and ‘National Security & Civil-Military Relations'. Distinguished experts Dr. Gulfaraz Ahmed, Former Secretary Petroleum and AVM (Retd.) 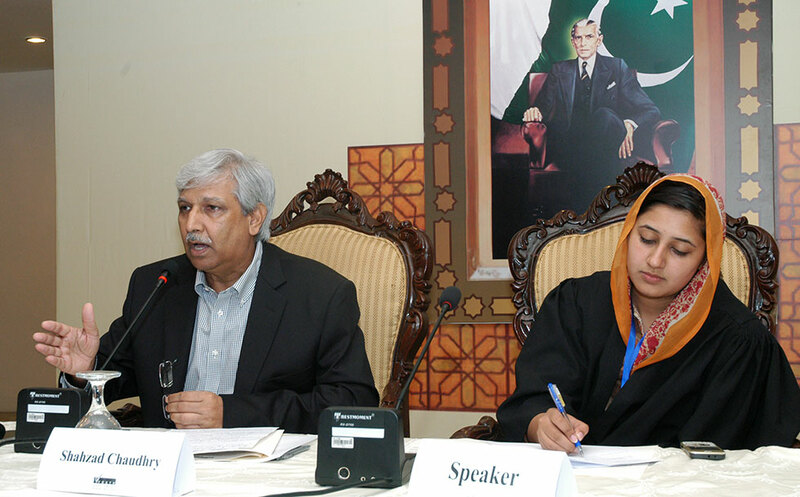 Shahzad Chaudhry, Senior Security and Defence Analyst delivered lectures in their respective areas.